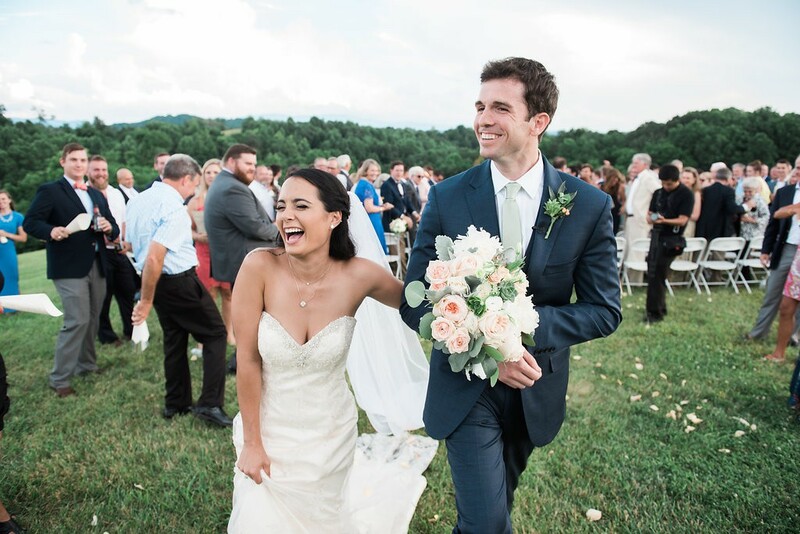 If you haven’t gotten on board with outdoor farm weddings, Jessica + Bill’s romantic big day will definitely be the one that changes your mind. 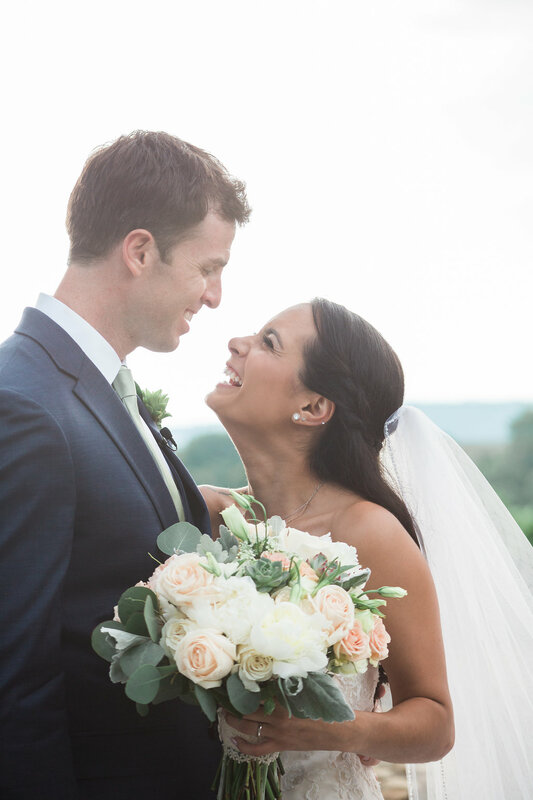 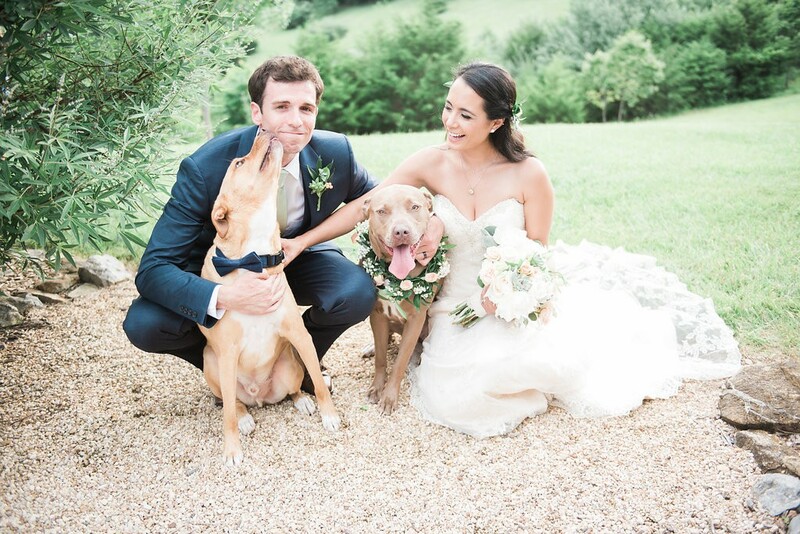 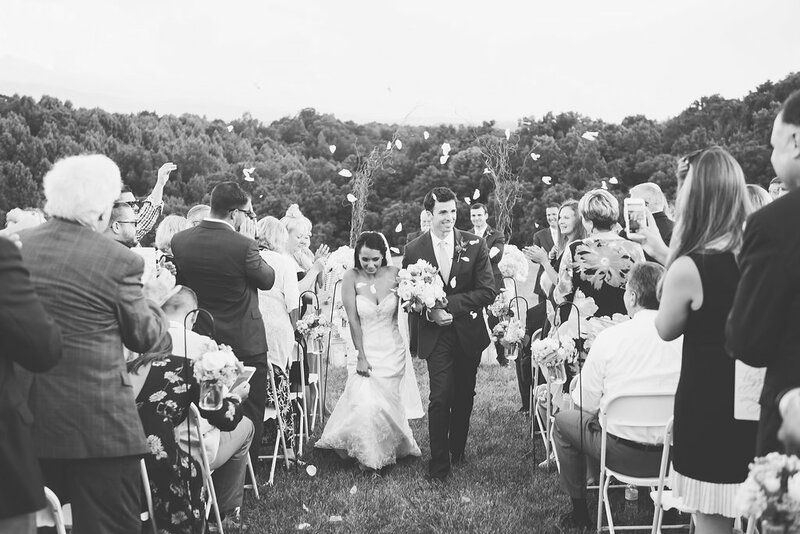 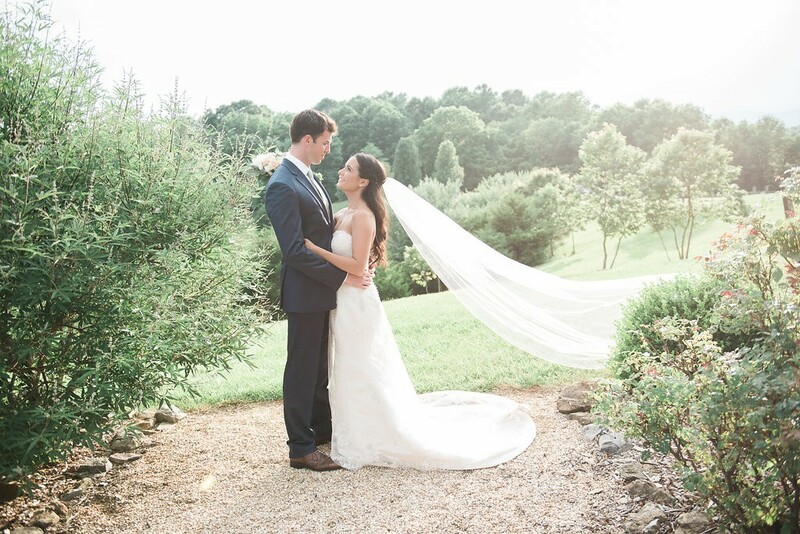 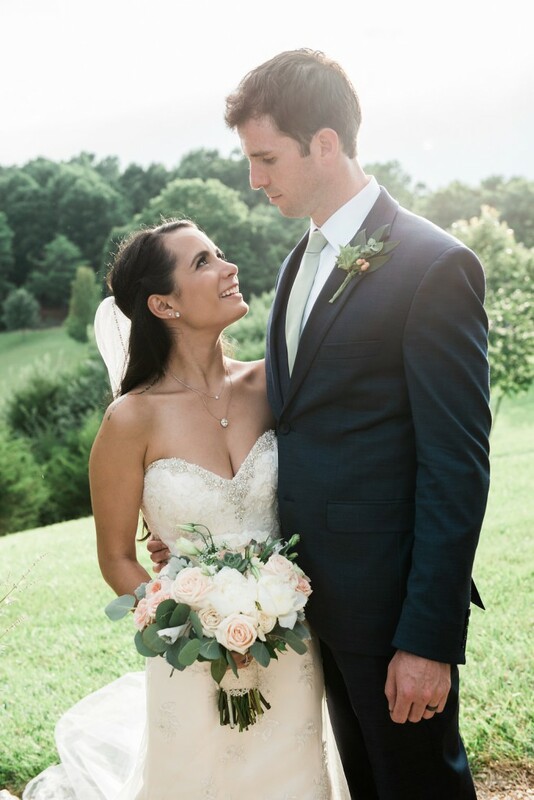 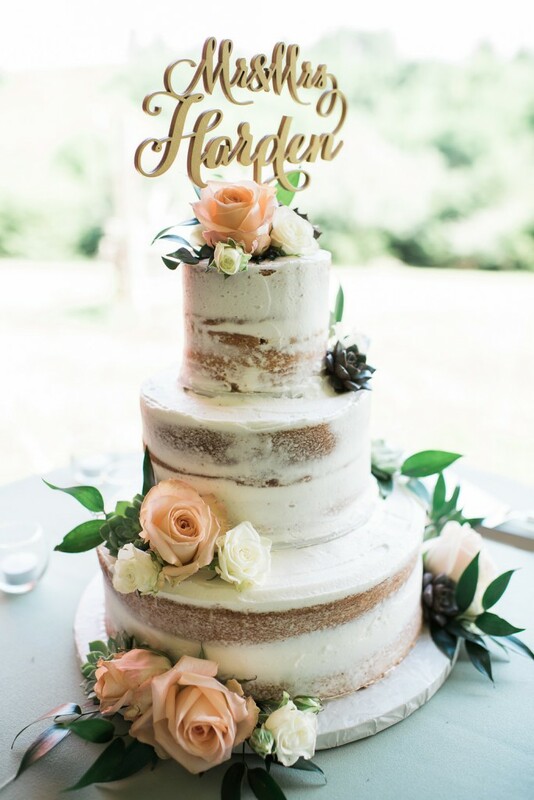 From the natural, green foliage to the sweet first dance and outdoor vows, we’re totally smitten with this family farm wedding. 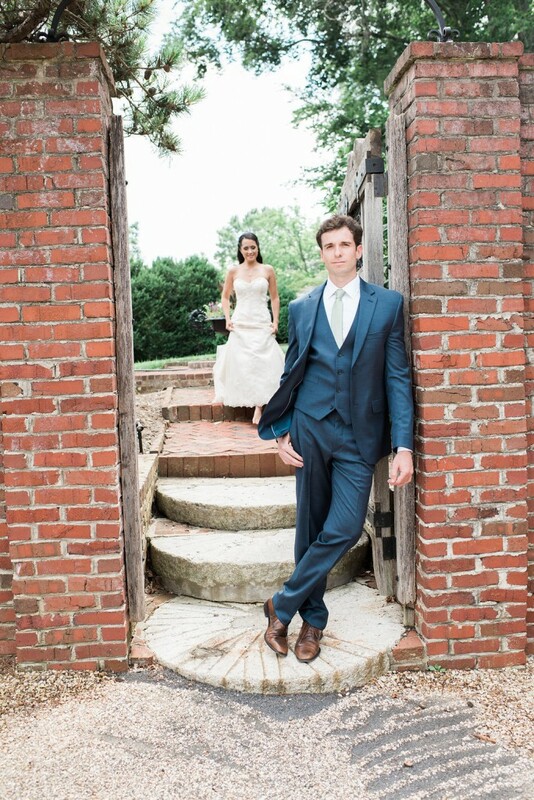 Like always, though, the bride stole the day. 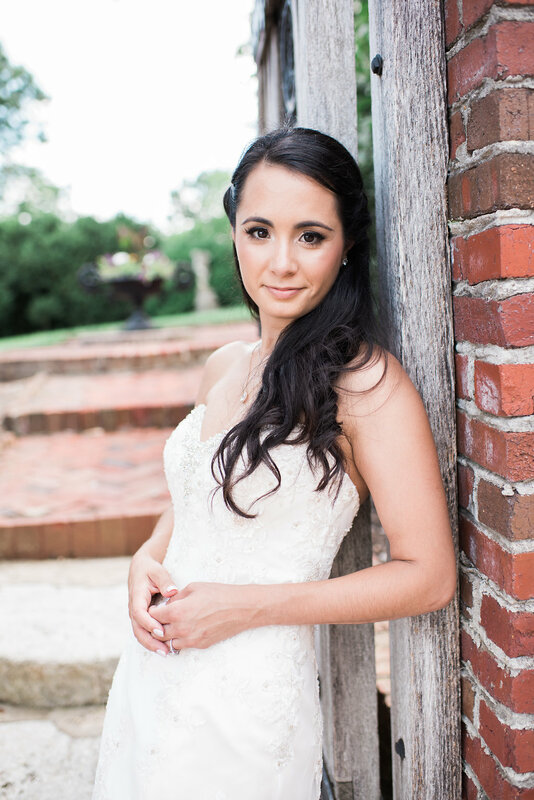 Jessica’s gorgeous eyes were the focal point of her makeup look. 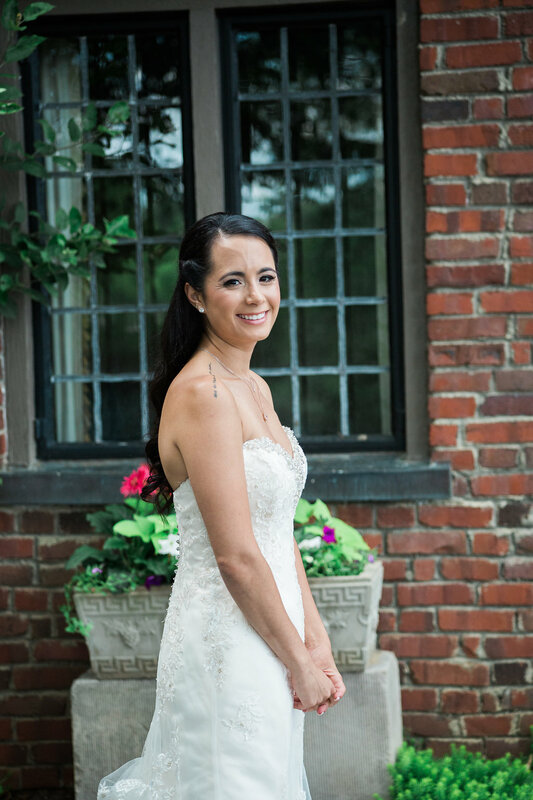 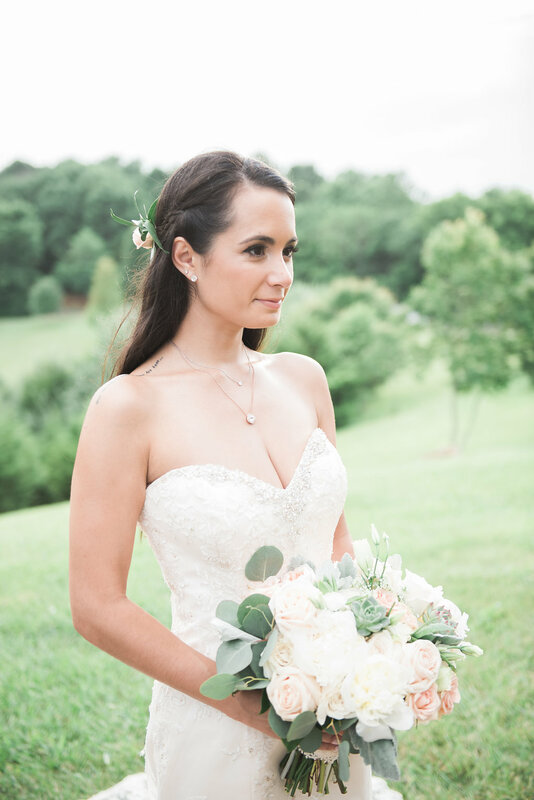 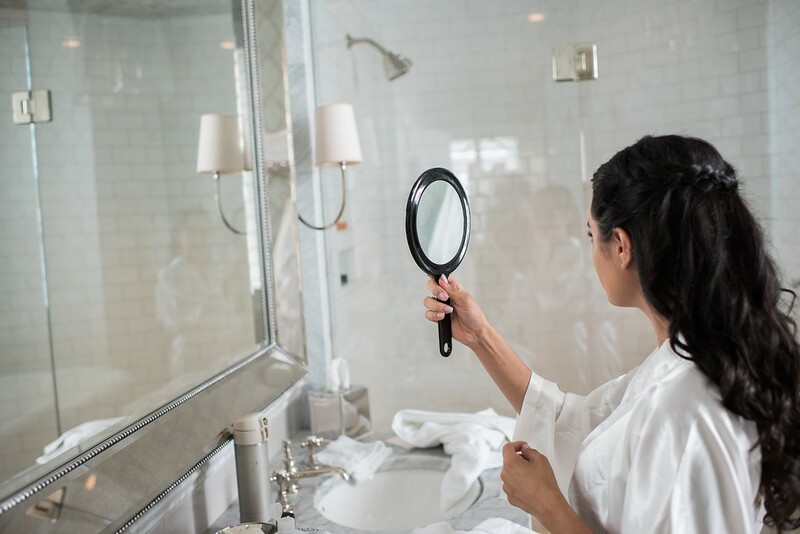 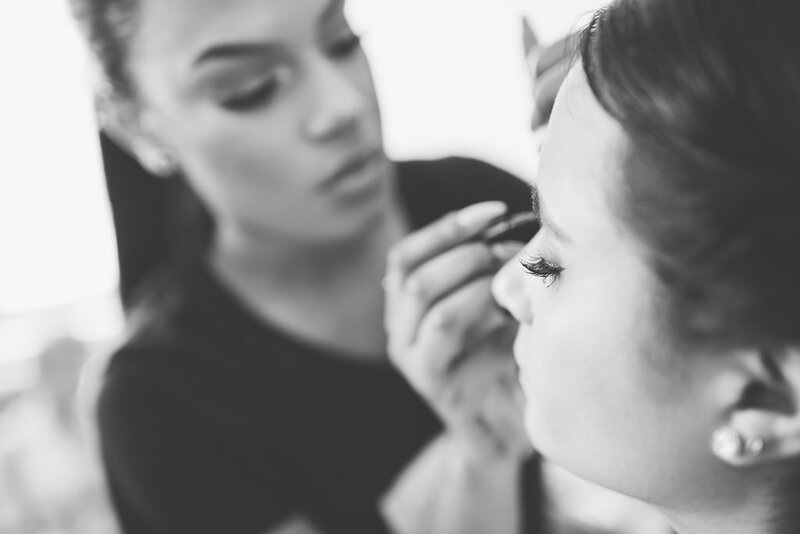 With ample lashes, a bit of smoky shadow, and an inner corner highlight, we made sure that her eyes shown bright and beautiful on her wedding day. For her hair, we kept it romantic with soft, cascading waves pulled half-way up. 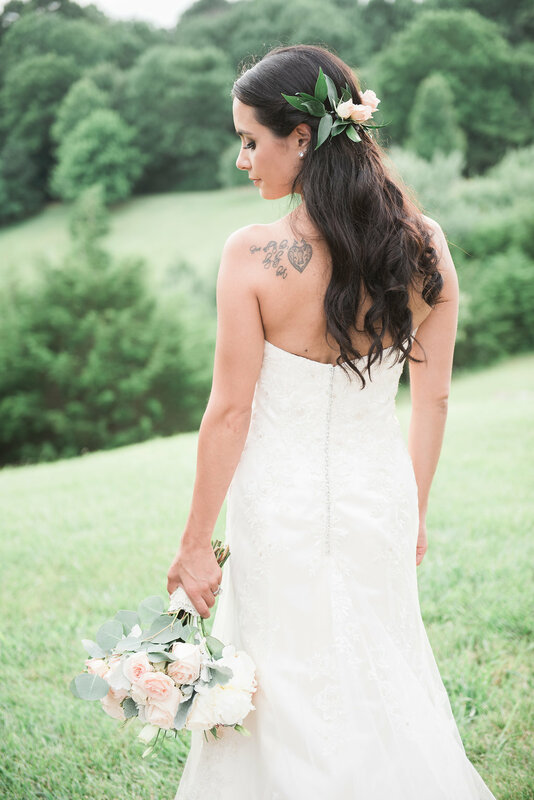 Following the ceremony, soft florals were added to the back of the updo for a bit of extra whimsy. 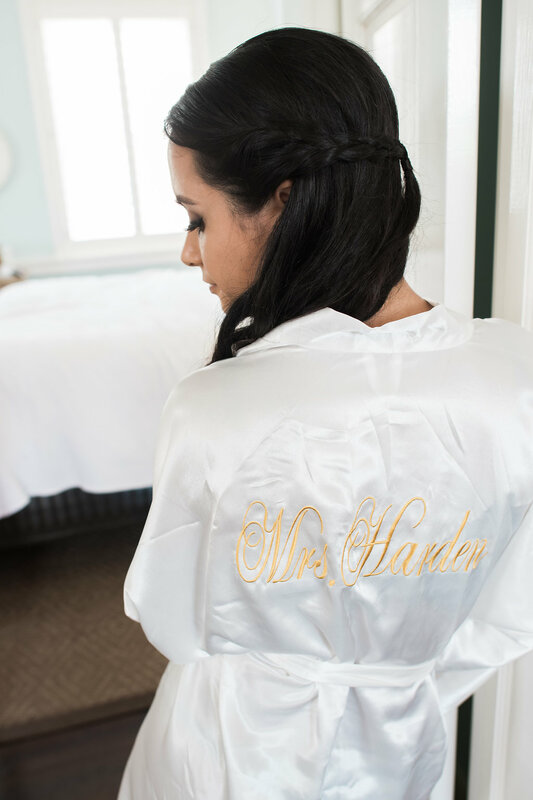 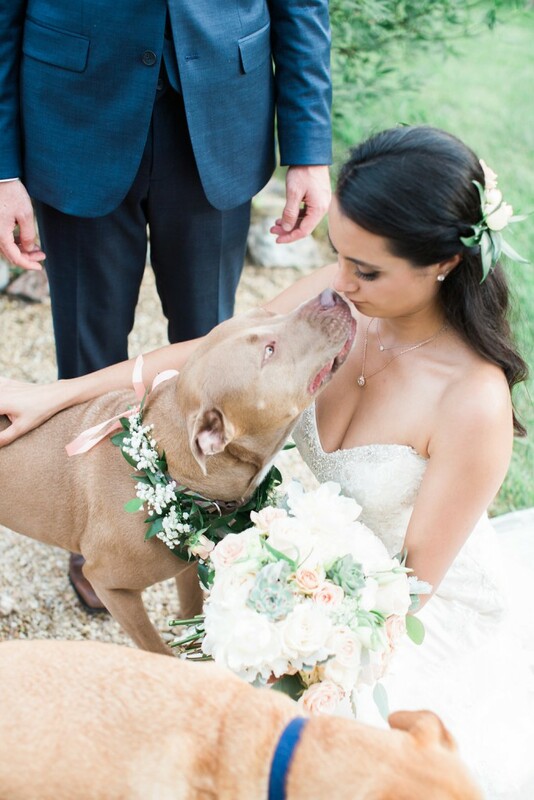 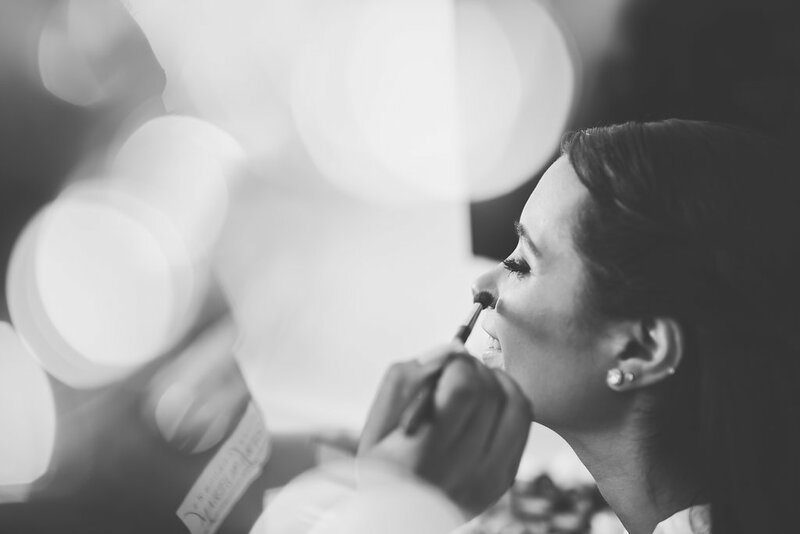 Jessica may have been the most beautiful part of the wedding day, but we can’t ignore the details. 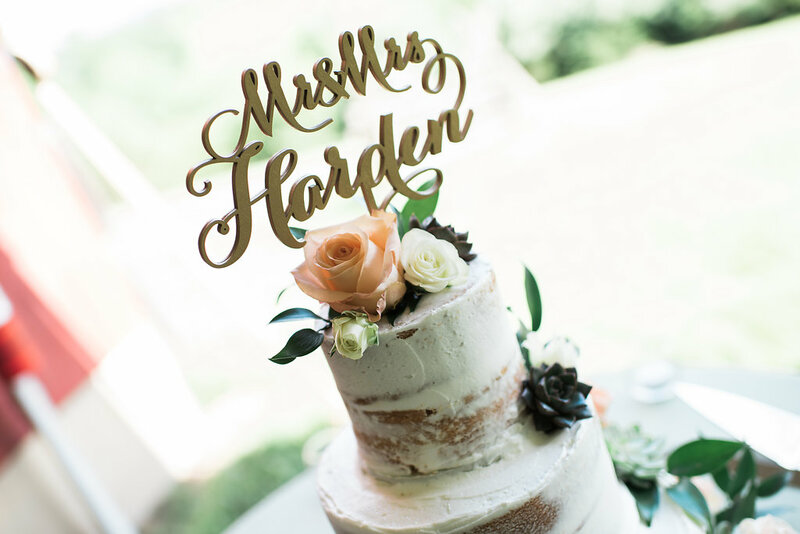 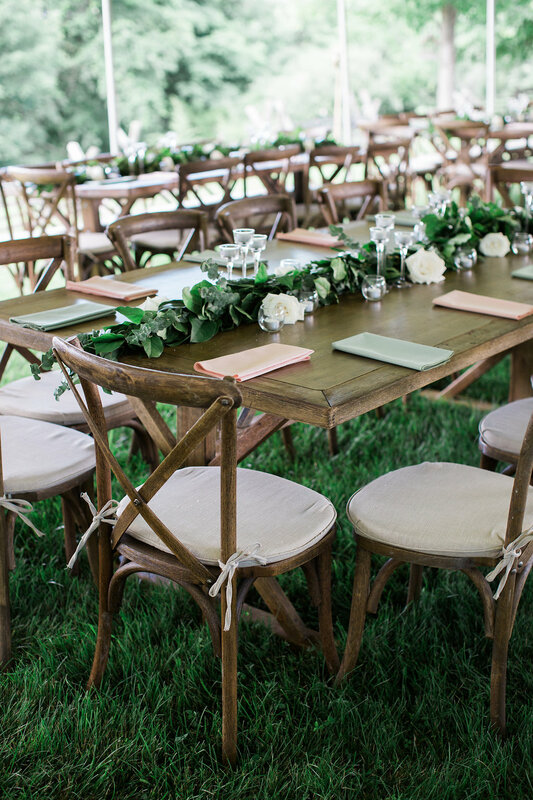 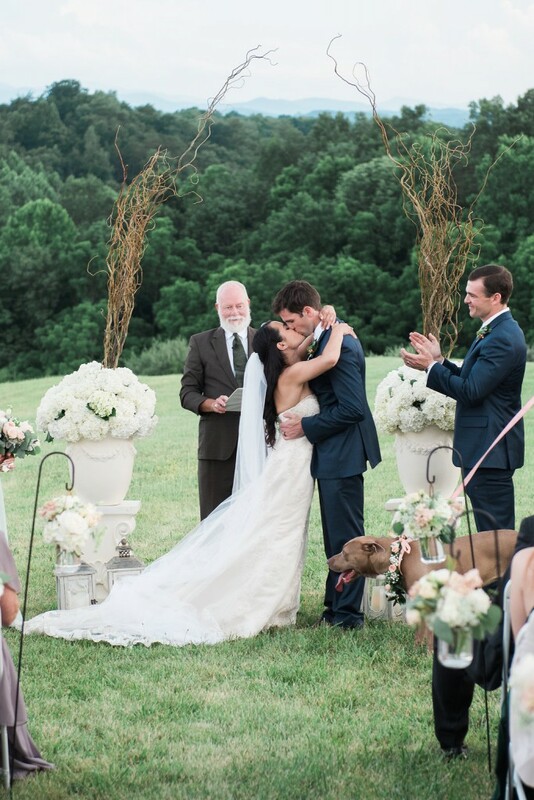 The Harden family farm provided the sweetest, down home venue imaginable. 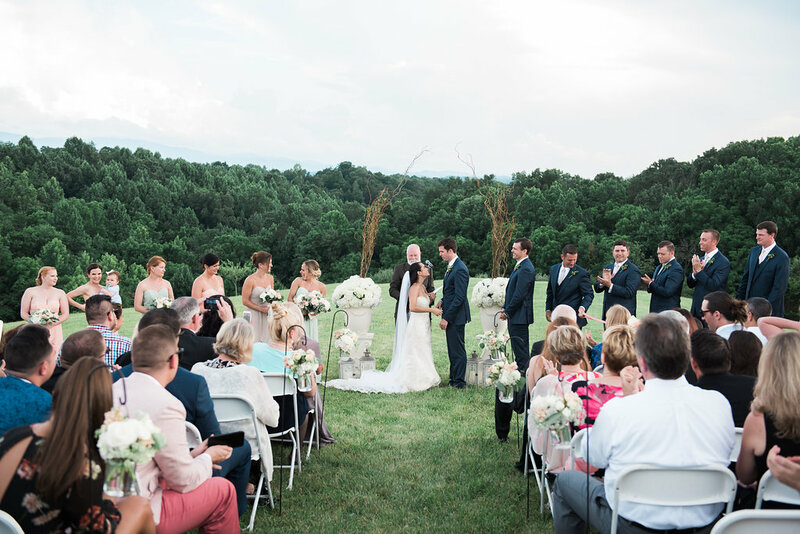 With a stunning backdrop for the ceremony and an al fresco, tented reception, you’ll be wishing you could use this private home as your own venue. 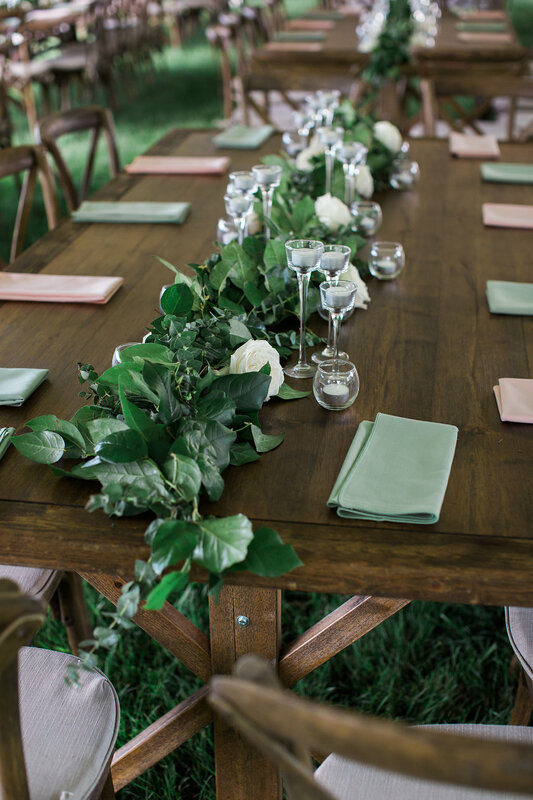 Then, of course, there’s the natural greenery that accented the tables. They provided added softness to the outdoor celebration. 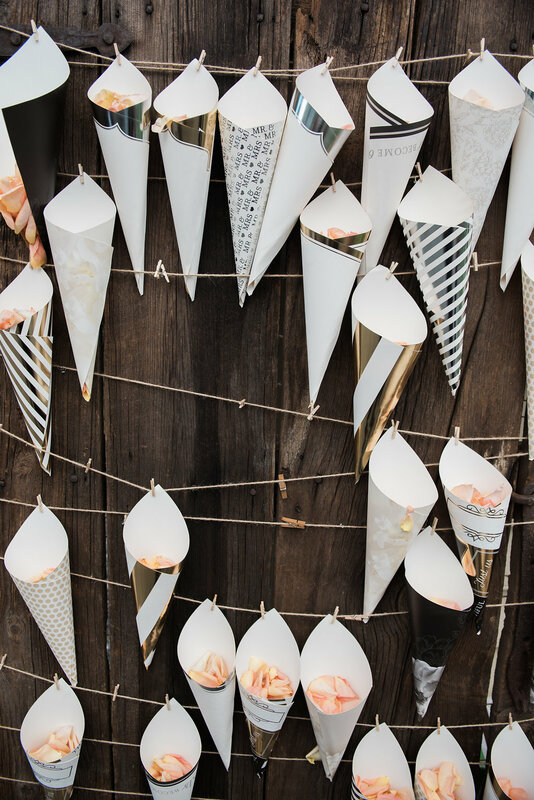 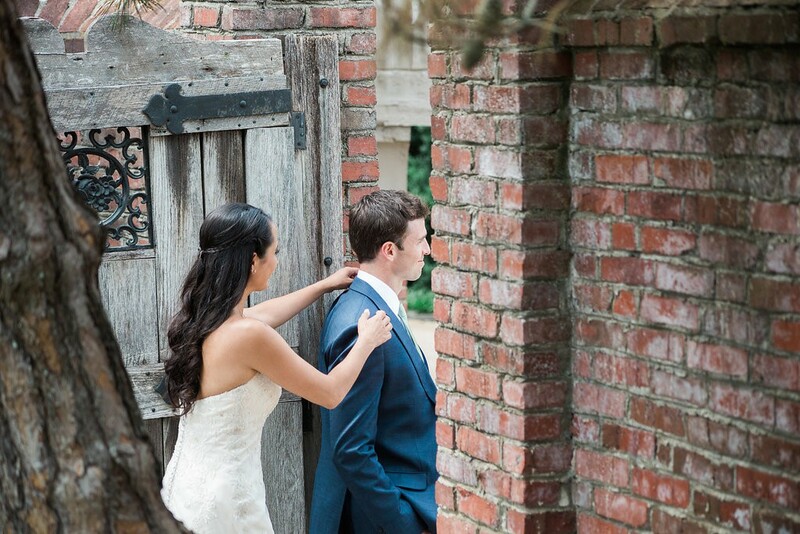 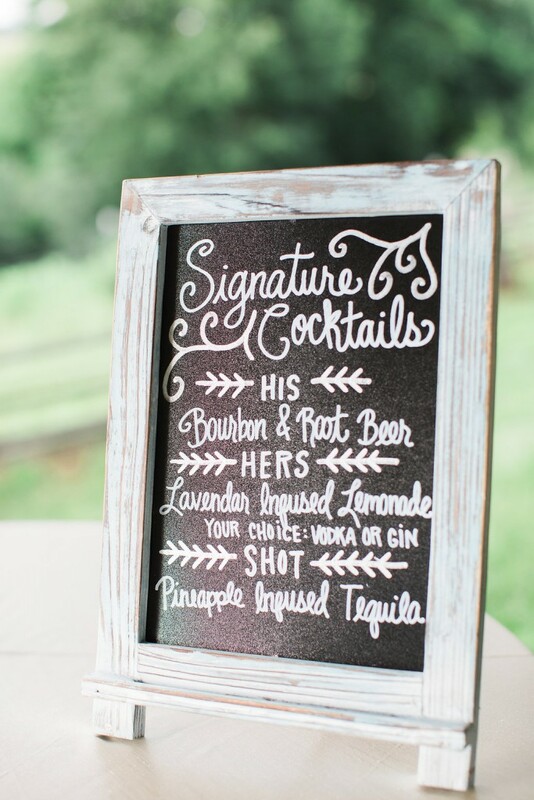 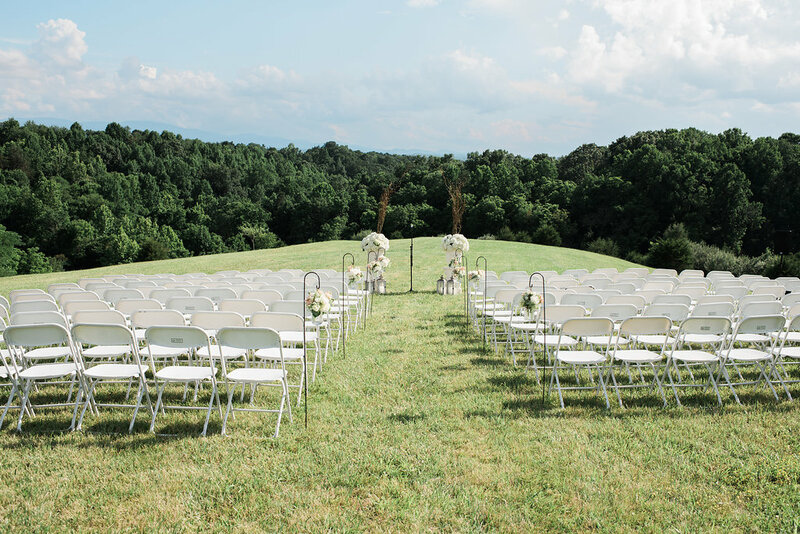 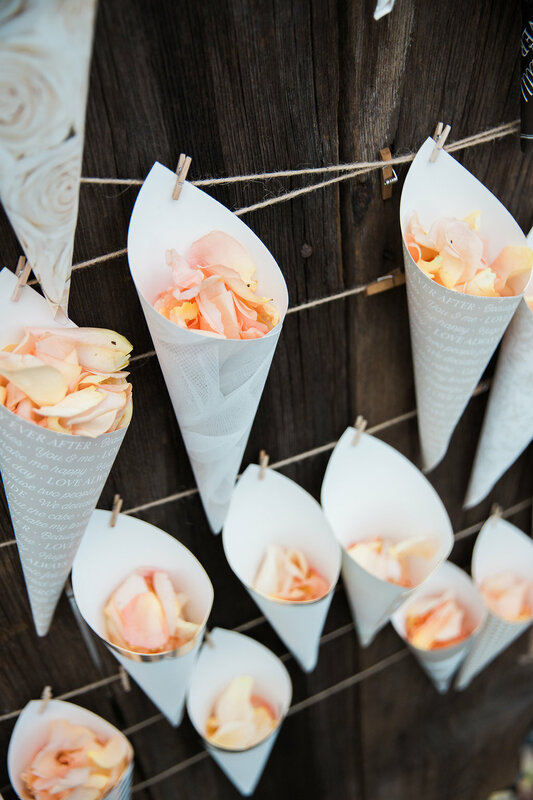 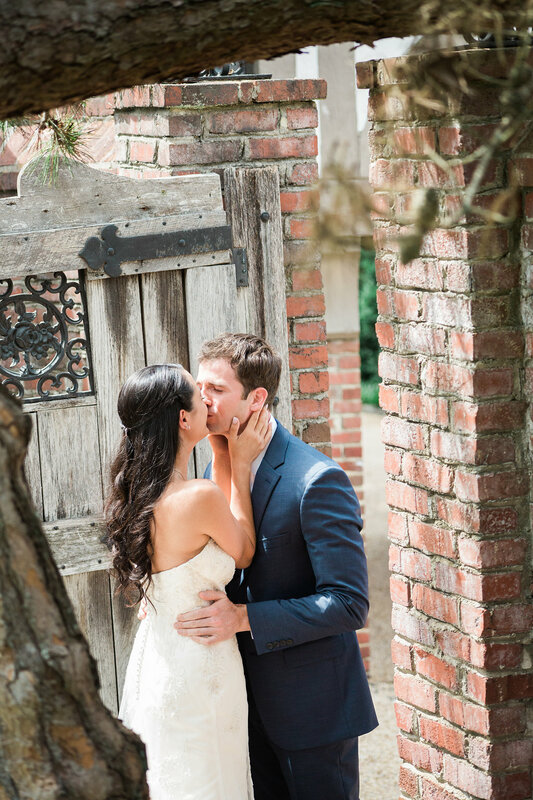 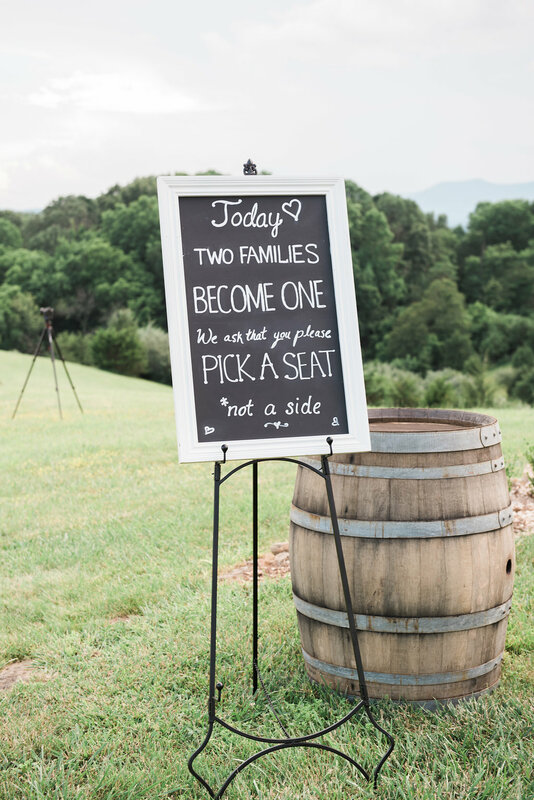 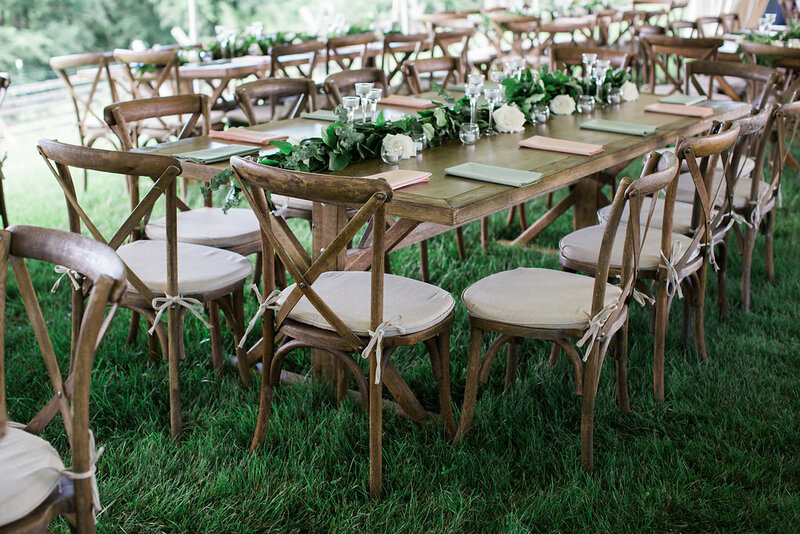 Clearly, outdoor farm weddings can mix romance, rusticity, and natural beauty. 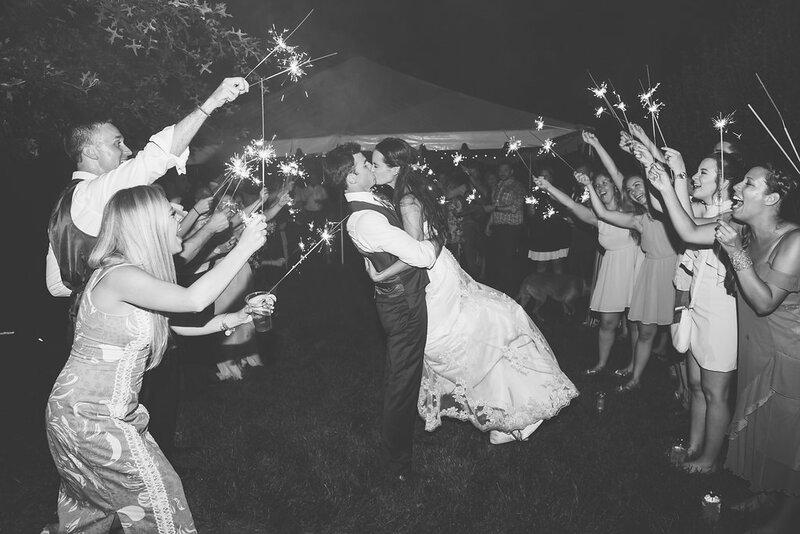 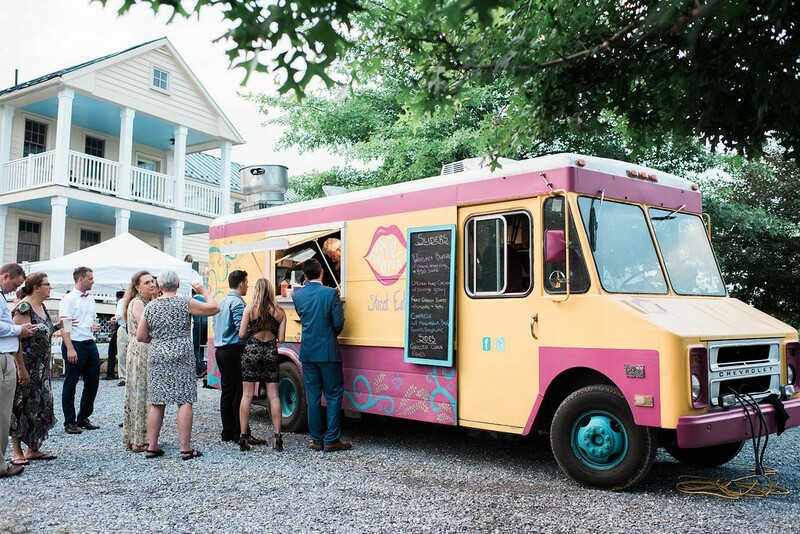 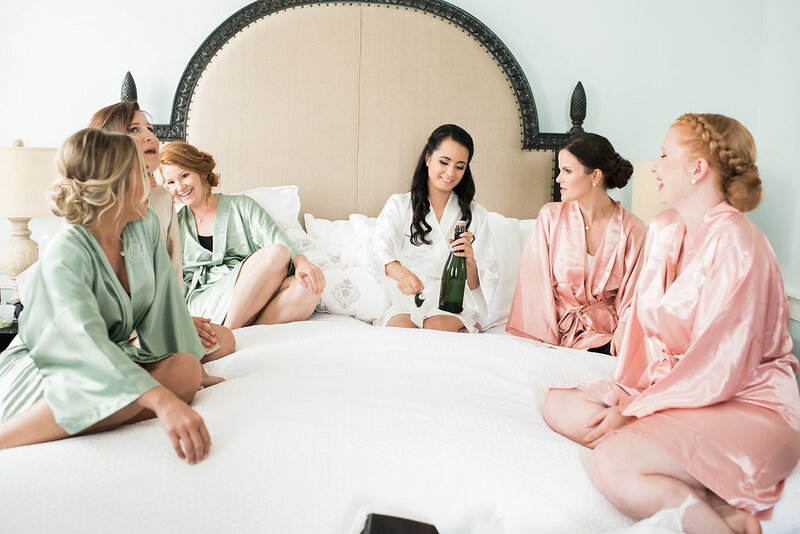 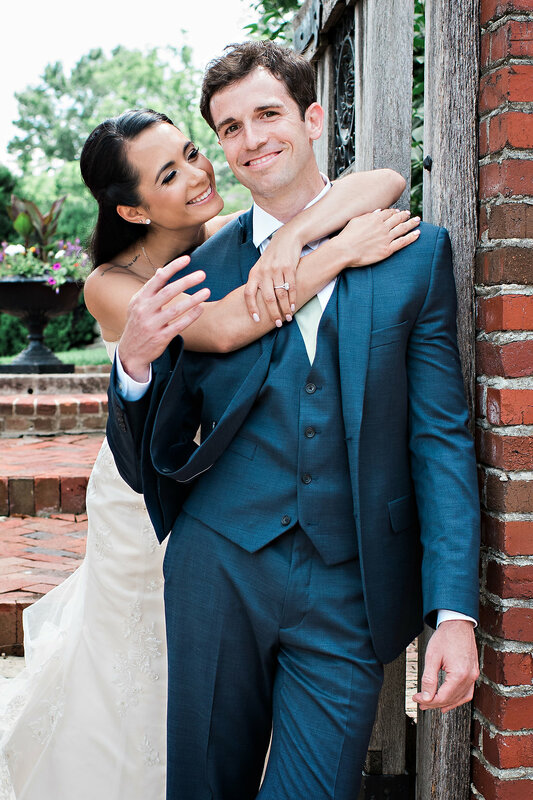 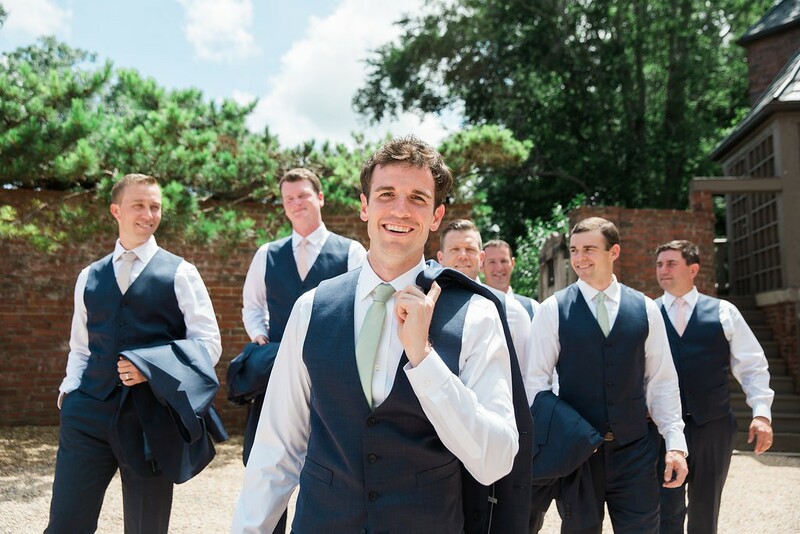 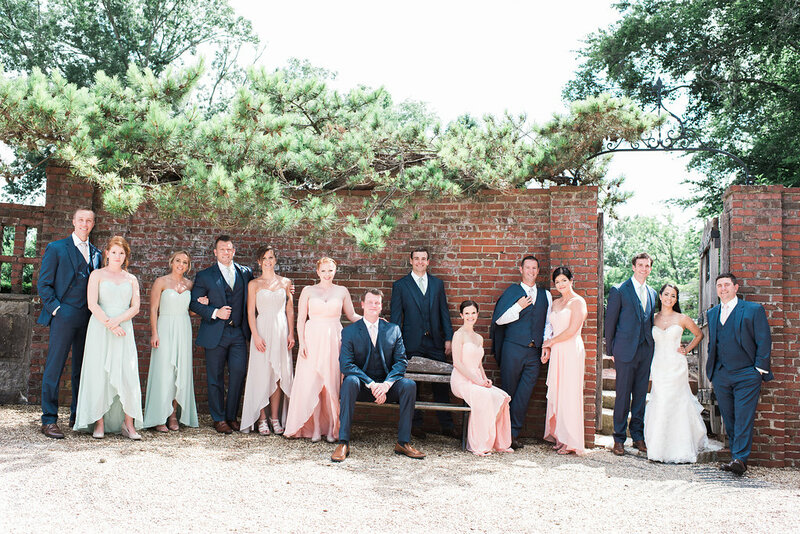 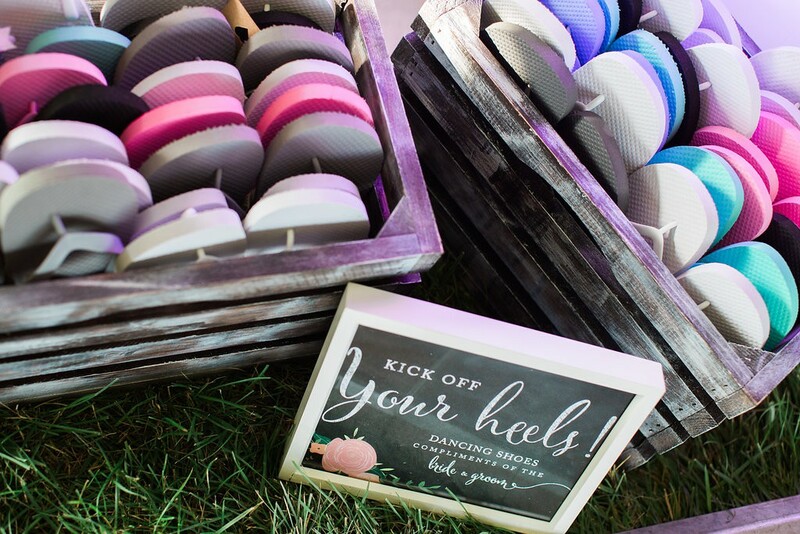 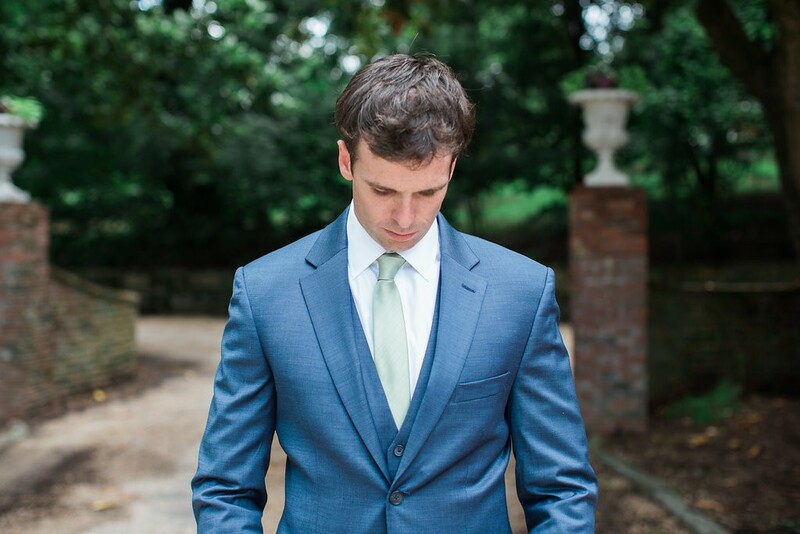 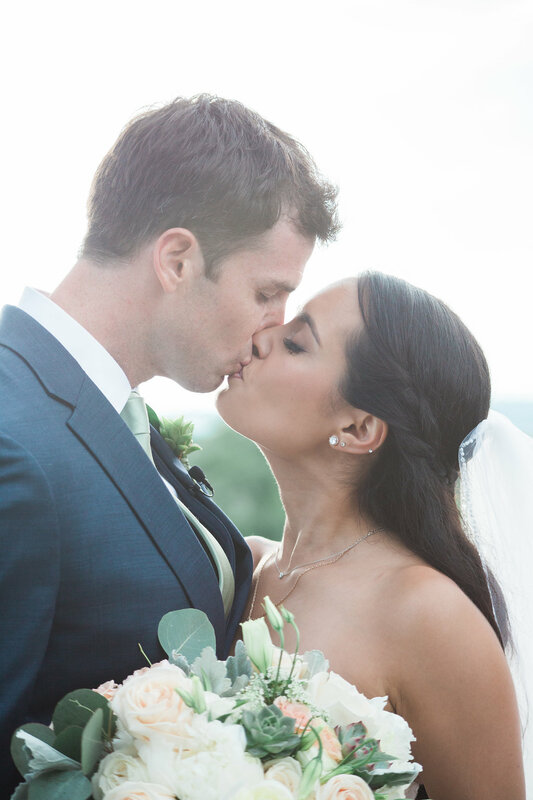 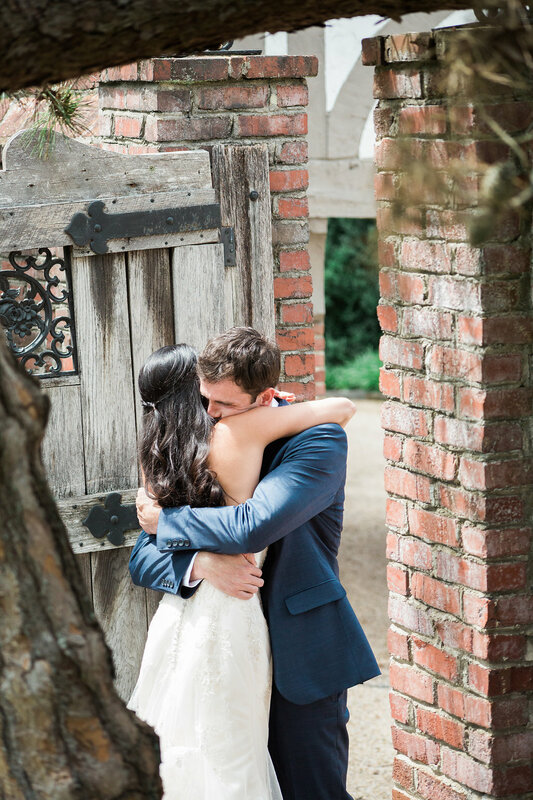 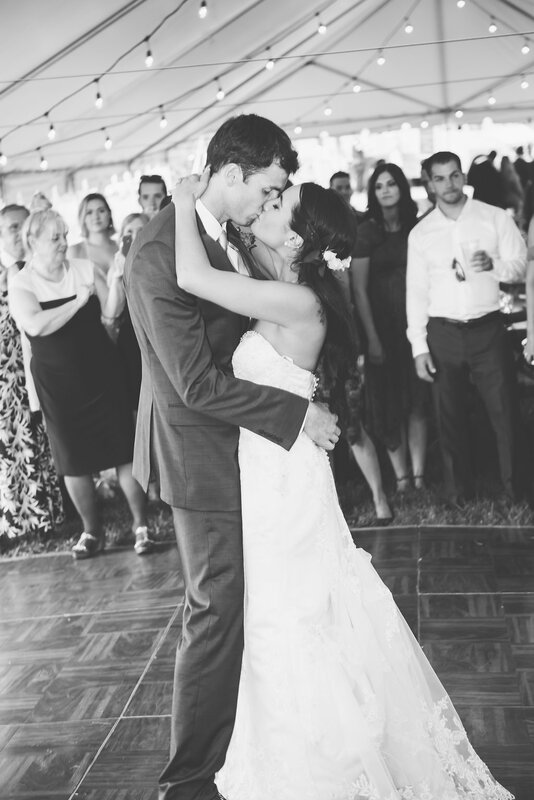 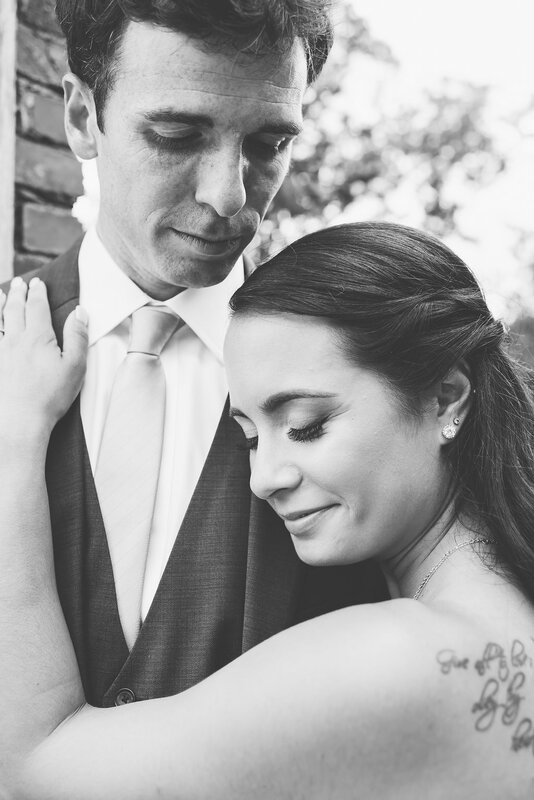 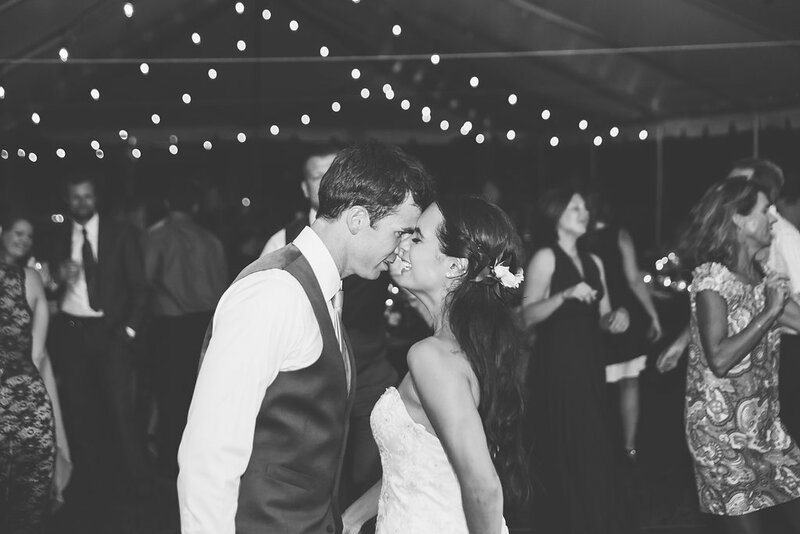 We’re so happy to have been part of Jessica + Bill’s wedding that had it all.